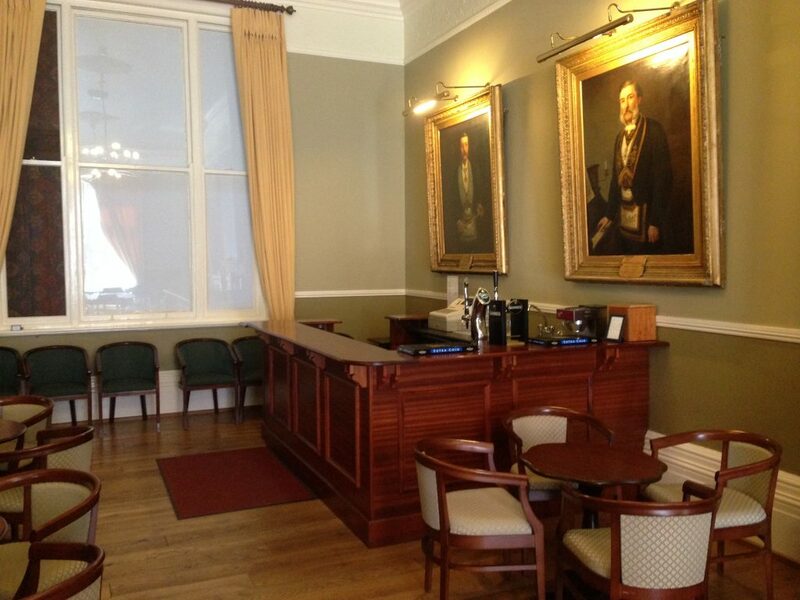 post-title Did you know that you can book the Freemason’s private bar and hall? 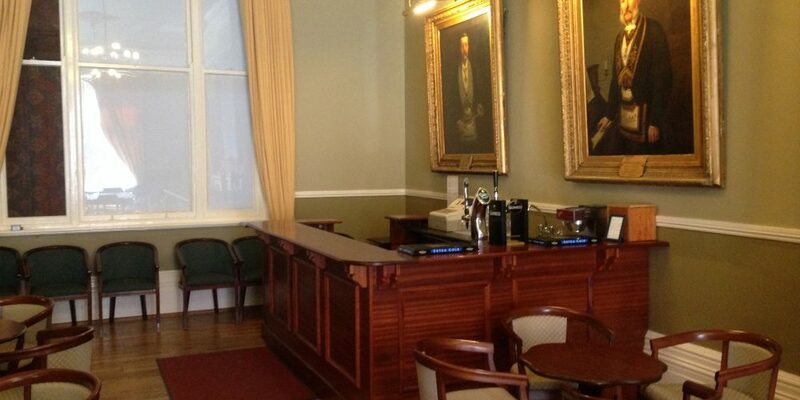 Did you know that you can book the Freemason’s private bar and hall? 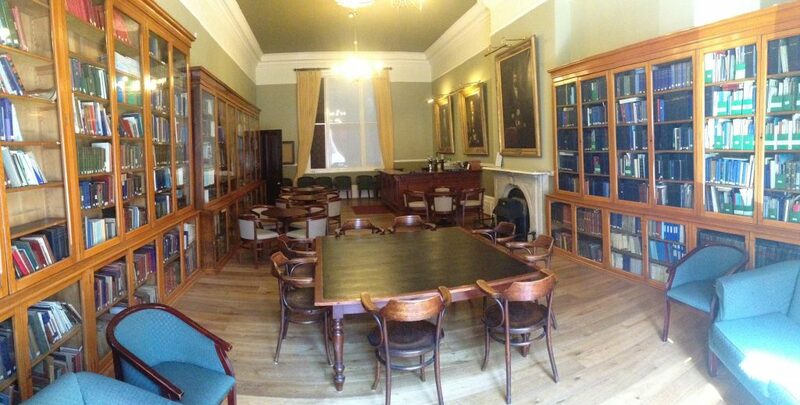 Home / 2017 / Did you know that you can book the Freemason’s private bar and hall? 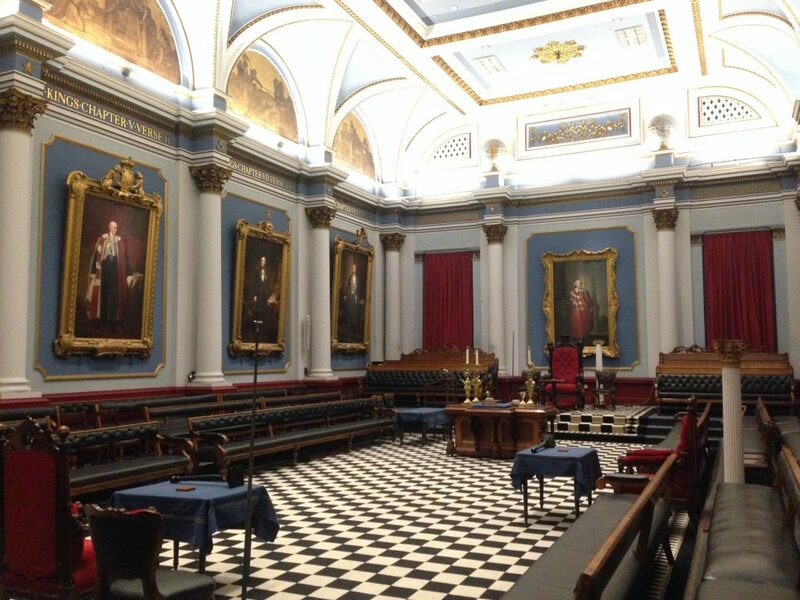 We recently paid a visit to the Freemason’s grand Lodge on Molesworth Street to have a look around their private members bar. We also got a tour of the rest of the building, including their spectacular meeting hall. The building was built between 1886 and 1889 and is one of the most recogisable (even if you never knew what was inside) and intriguing buildings in the city. We were surprised with how open access to the building was and how obliging our hosts were about showing us around. They’re very much interested in allowing the public in to see the building in all its glory. 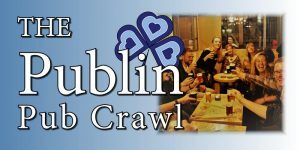 We were doubly surprised that several rooms of the building, including the bar could be rented out for private functions. How about that? They play host to concerts of various styles in the hall, and the private bar area is available for refreshments before and after. They may even be amenable to hosting parties of other types. 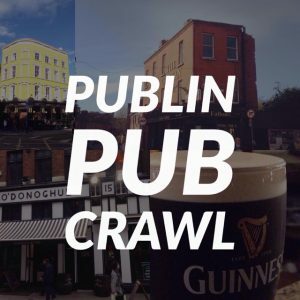 It would be quite a unique venue for your next engagement. The rooms are, of course, subject to availability and booking prices depend on the day of the week and time of the year. Mason meetings and events take precedence, but they are very much open to suggestions on date, time, and type of event. 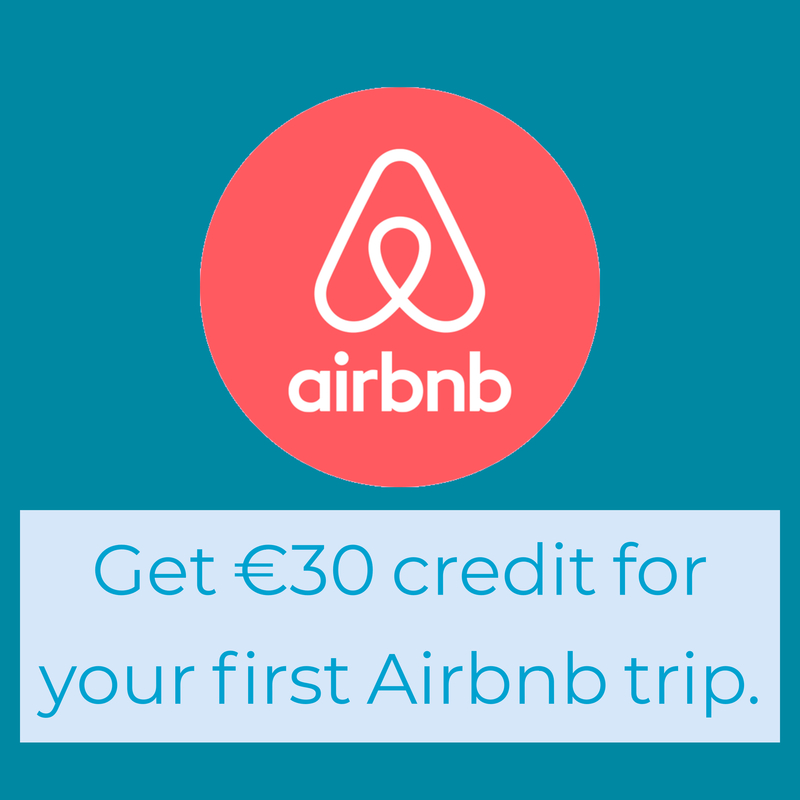 You can contact them via their website. You can also find a more in depth discussion in this other article of ours.